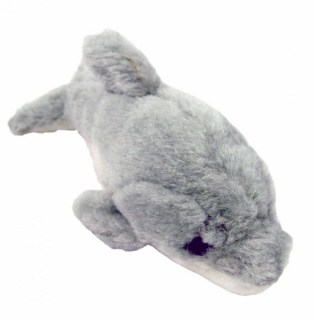 Mini Plush 5" long Dolphin Dog Toy with squeaker. 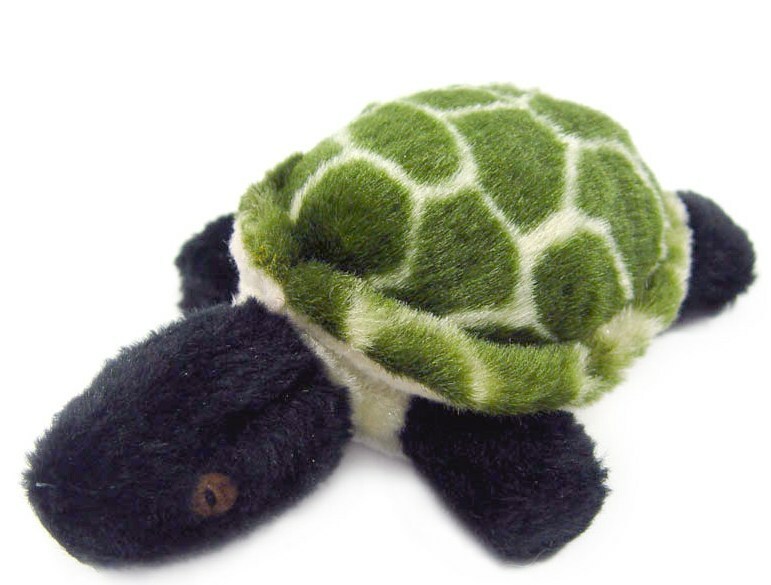 Mini Plush 5" Turtle Dog Toy with squeaker. 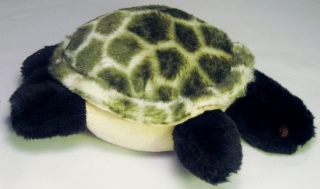 Jumbo Plush Turtle 11" long with squeaker. 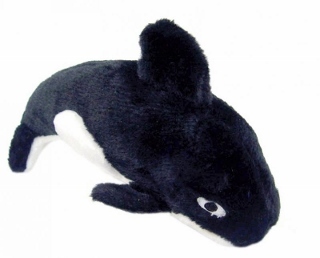 Jumbo Plush Orca 11" Dog Toy with squeaker. 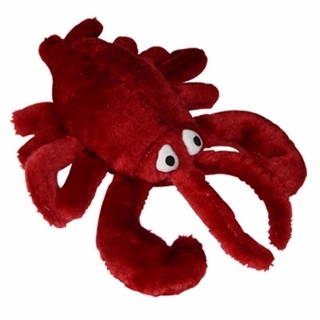 Jumbo Plush Lobster 11" long dog toy with squeaker.